Finally here it is, the first single from Lil Wayne's upcoming album "Free Weezy". 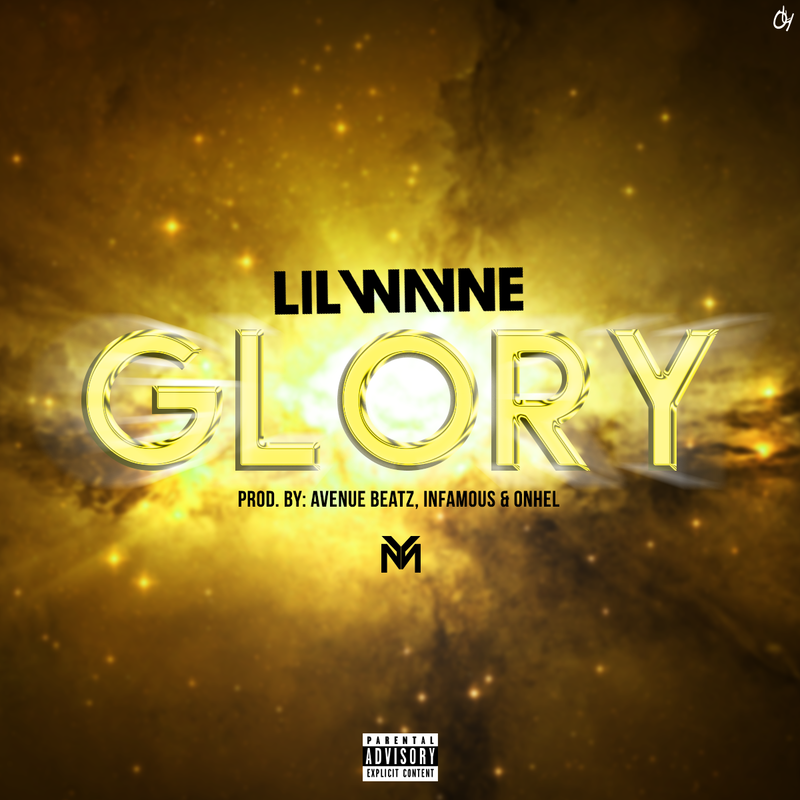 Track called "Glory" and produced by Avenue Beatz, Infamous & Onhel. You can listen to the song on TIDAL here.